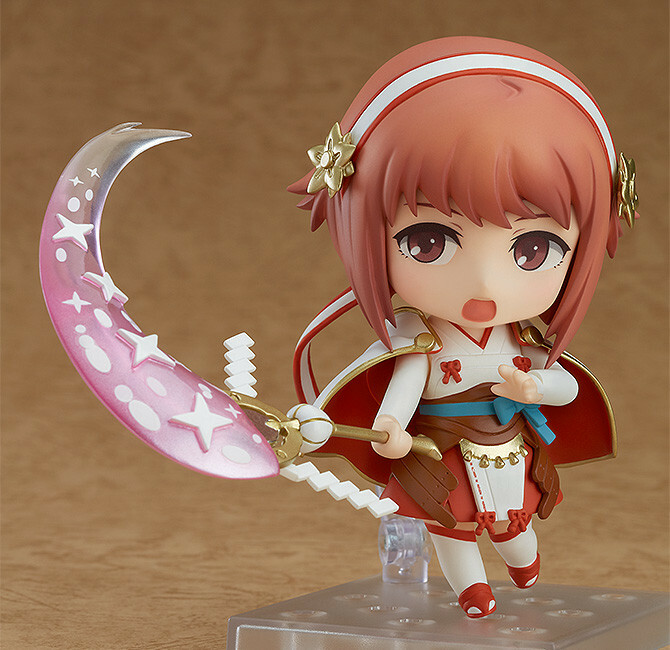 Good news for Sakura fans! The nendoroid figure of the youngest Hoshidan princess is now available to pre-order from most big Japanese hobby stores–or even directly from Good Smile Company themselves. 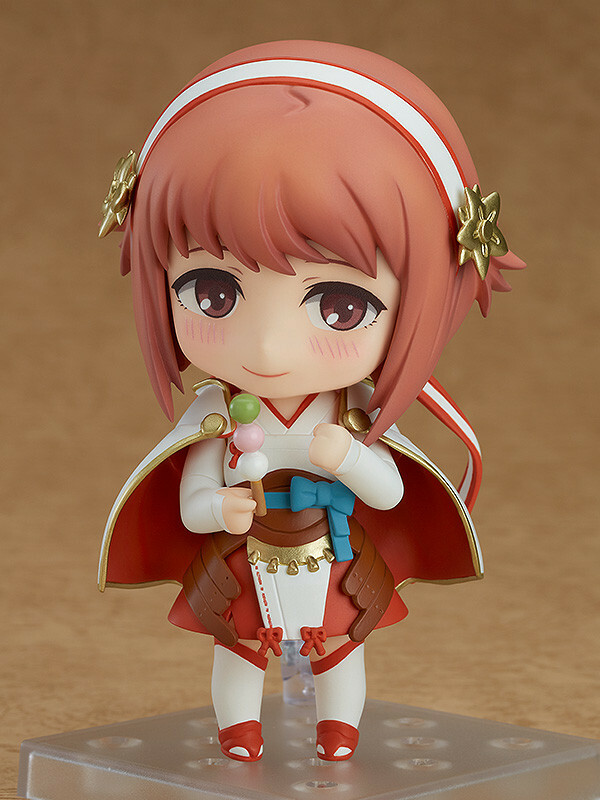 First announced way back during Winter WonFes 2017, Sakura is the latest Fire Emblem character to receive the nendoroid treatment–previous characters include Marth, Caeda, Elise and female Corrin. 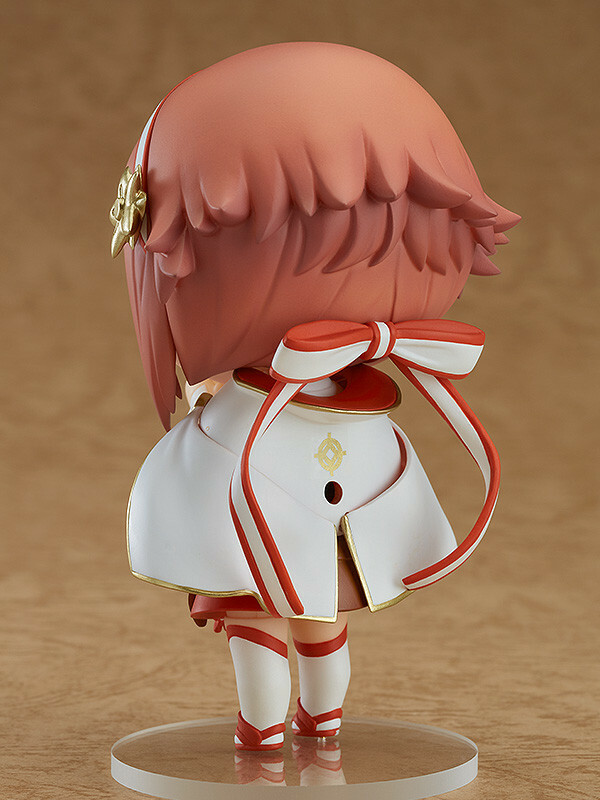 A detailed review of the Sakura nendoroid can be found at Kahoton’s blog. 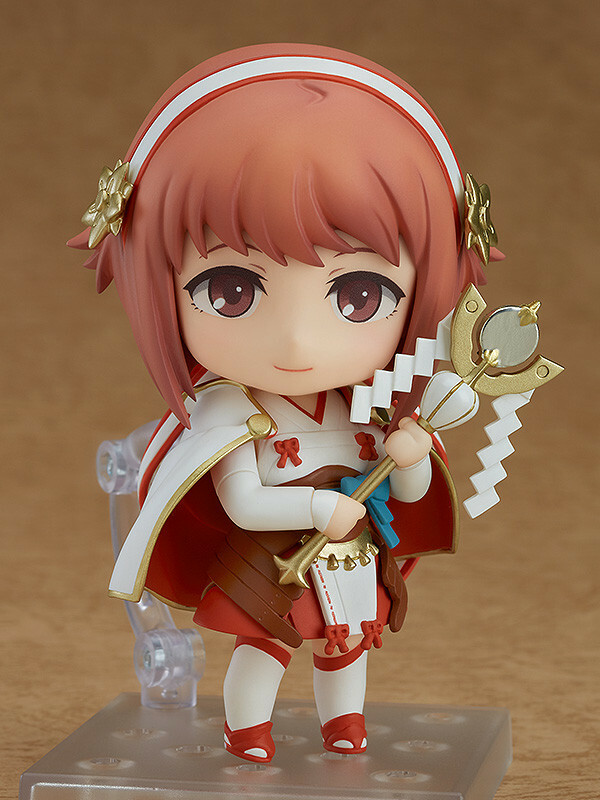 The figure comes with a stand, three interchangeable face plates (normal, shouting and embarrassed), a staff with an optional healing effect and a dumpling rod. 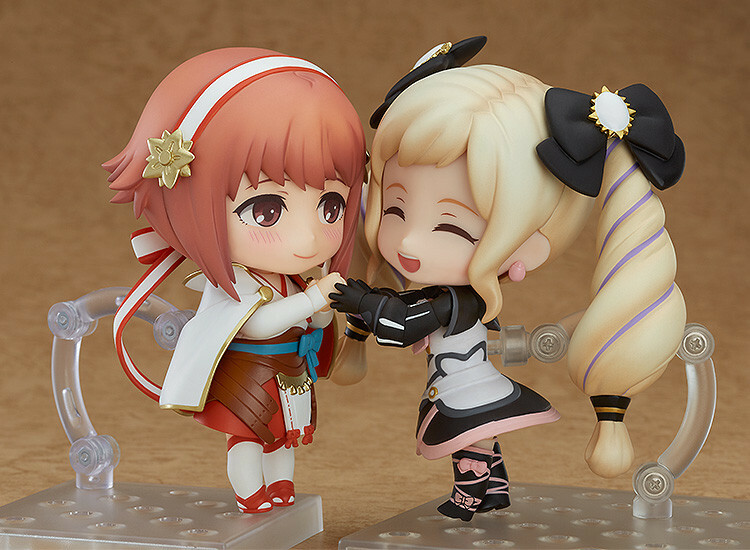 The figure is priced at 4,800 Yen (with tax included) and is expected to ship from May 2018. Pre-orders close on 9th November 2017, so prospecting buyers have roughly a month to secure this adorable little sister. I really think they captured Sakura well here. 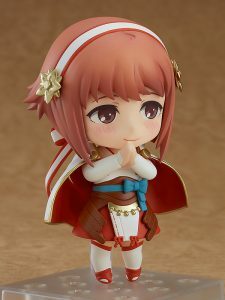 Looking forward to adding her to my collection!